No subway at Narita. Simple. No; the subway ends at Oshiage as you can see, so you must pay Oshiage to Narita additionally. You can go to NRT only with that pass. BUT the station ticket gate staff will request over ride fare fr Oshiage to NRT(T1) as invalid section. 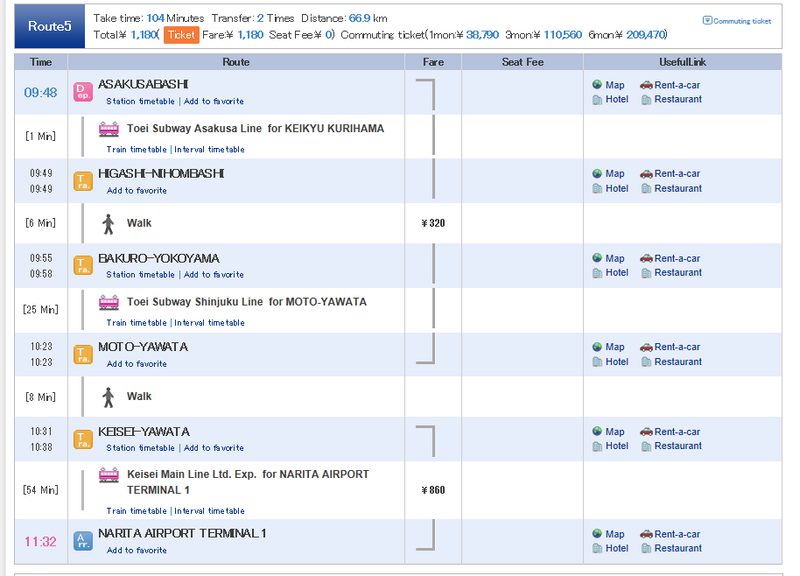 However, if you want to find cheapest section, via Toei Shinjuku line is so. KEISEI line(in Blue) is NOT Subway, invalid. but the cheapest one is a bit longer walking distance at both transfer stations. At Asakusabashi Station, you can buy a through-out ticket to Narita Airport . Even if not, you can buy at first a ticket cheaper than the fare to the destination, and then pay the difference when you get out of the gate at the destination station.